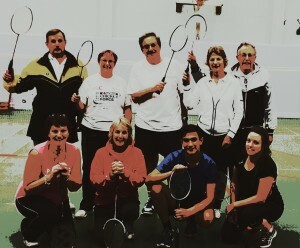 Welcome to the Appleton Hall Badminton Club web site. We are a friendly club playing at Bridgewater Lower School on Wednesday evenings and if you’d like to give us a try, we’d love to meet you. We play for two hours (745-945pm) every Wednesday evening between September and Easter and have four courts. 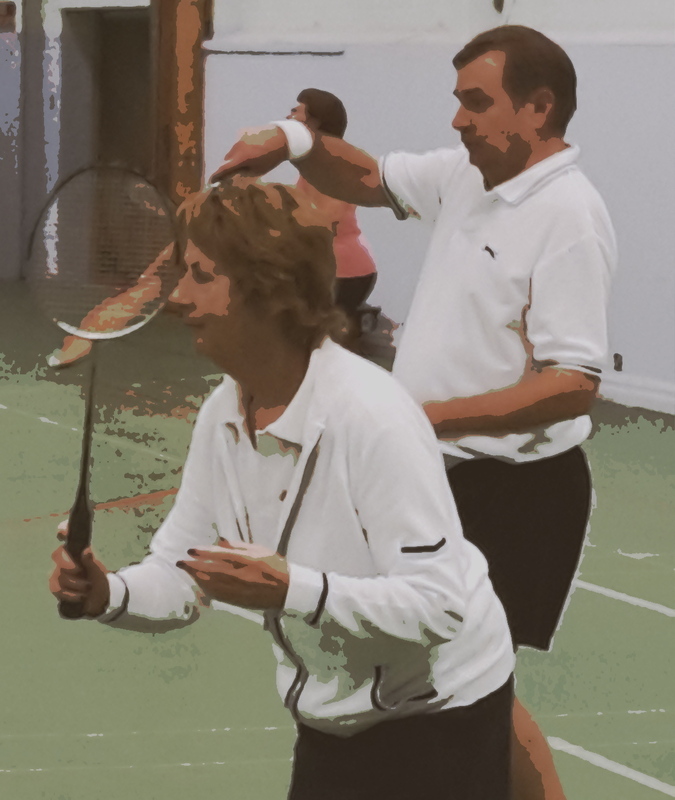 We have a good mix of casual club nights and competitive league badminton. Visitors are welcome, you can play for a few evenings before deciding whether you want to join. For the 2018-2019 season, your first two visitor sessions are free! After that the visitor fee is £7, or you can pay for a season (or part season depending on when you join) in advance – which is cheaper. The full years membership is £100. Junior fees (under 18 or in full time education) are half the adult rate. If you’re interested in finding out more, call or email one of the club committee members on our Contact Us page.